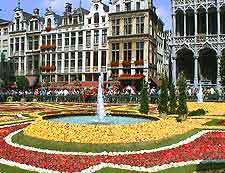 A vibrant and lively party city, there are always many different things to do in Brussels. The city's annual list of festivals is extensive and some of the most popular events include the Brussels International Festival of Fantasy Film in March, Les Nuits Botanique in April, and the Jazz Marathon Weekend in May, where concerts feature a diverse mixture of jazz styles, such as blues, modern and Latino-style. Many leading musical festivals in Brussels are hosted at the Cirque Royal concert hall, and also at the Ancienne Belgique, a historic theatre formerly used as a guildhall for the city's market traders. 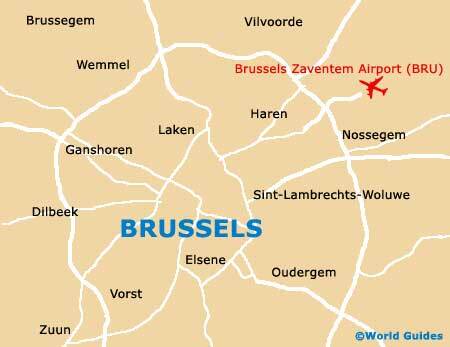 For some of the largest sporting events, the Constant Vanden Stock Stadium is close by in the municipality of Anderlecht and regularly features huge football matches, watched by crowds of some 40,000 spectators.